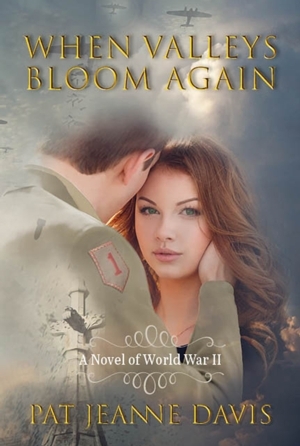 Local author, Pat Jeanne Davis will be with us to talk about her book, When Valleys Bloom Again.This story unfolds through the eyes of Abby Stapleton with the flavor and sensibilities of the 1940s home front - from an estate in Pennsylvania with its landscaped gardens, to the bombed-out inner-city and suburbs of London. Ms. Davis has published essays, short stories and articles both online and in Print. She is a contributing writer for Ruby for Women Magazine, and A Woman Saved Magazine and has a keen interest in mid-twentieth-century American and British history.